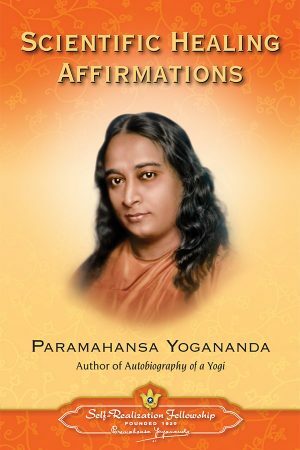 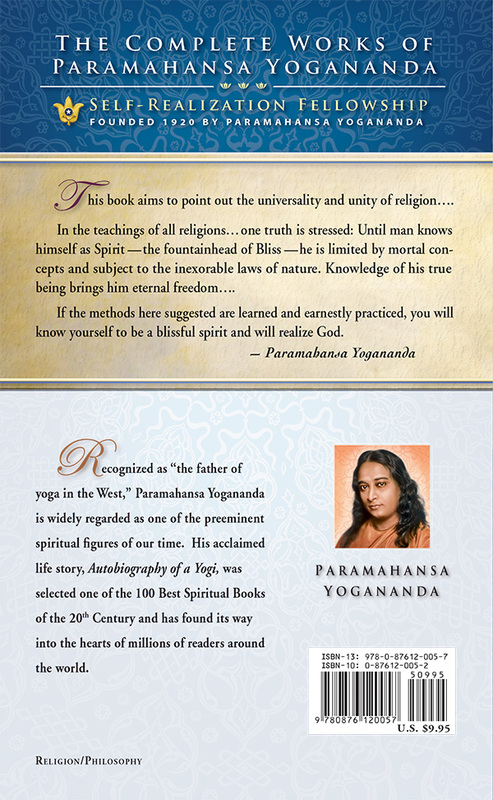 An amplification by Paramahansa Yogananda of his maiden speech in America — the historic talk that introduced his teachings to the Western World. 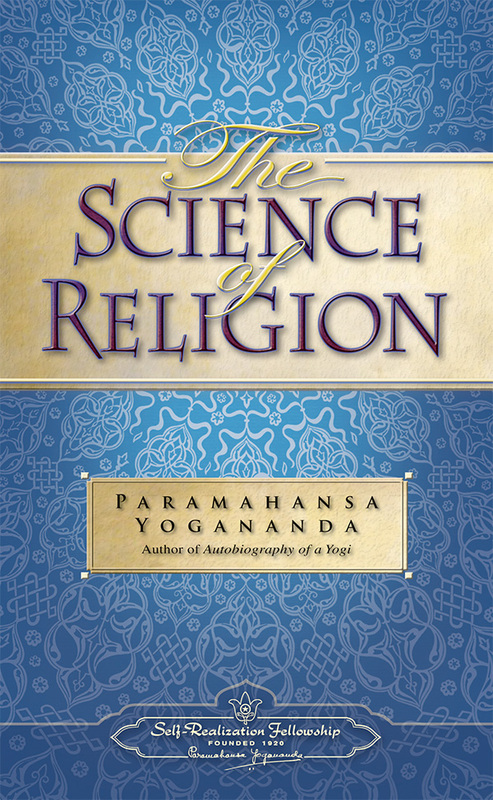 He points out the universality of the world’s religions and explains why the answers to the ultimate questions of life lie in the direct personal experience of a Higher Reality. 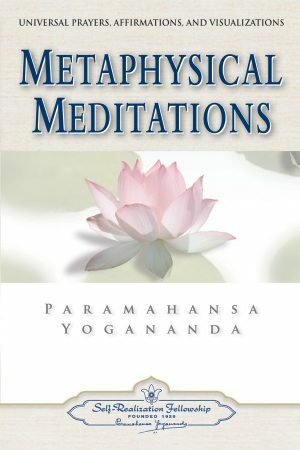 Includes a detailed discussion of the scientific basis of yoga meditation.